You are here: Home / Road Traffic Accidents / What are the main reasons why a driver will be to blame for an accident? Brené Brown is an American research professor. She is based at the Graduate College of Social Work at the University of Houston. She is a best-selling author, covering topics such as shame, vulnerability, empathy and courage. Describing herself as a researcher and storyteller, in this revealing and entertaining animated video, she also describes herself as a “blamer”. She manages to make blaming her husband, Steve (for her dropping – and splashing over herself – a full cup of coffee), sound understandable and reasonable. All he did was come home half an hour late the evening before and shorten her night’s sleep by the same amount. But for his lateness, however, she wouldn’t have been so tired as to need the second cup of coffee she then spilt on herself. And we’d rather it be our fault than no one’s fault – because it gives us some semblance of control over the situation. It works the same way, with blame for accidents. Being able to blame someone else for our misfortune gives us back some degree of “control”. 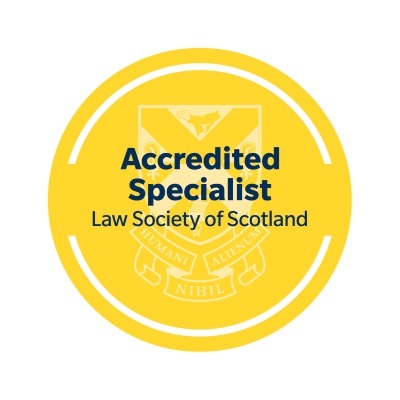 In this article, we look at: what do we mean by “blame” or “fault” under Scots law? 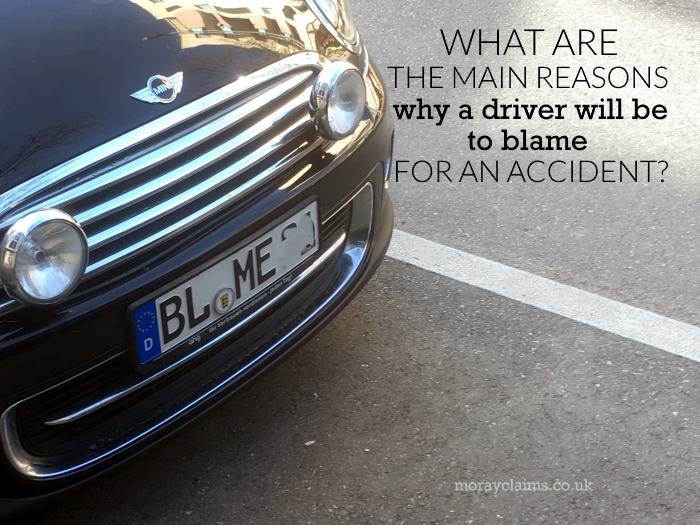 What are the (two) main reasons why a driver will be to blame for an accident? And., finally, what is the significance of the Highway Code in all of this? What do we mean by blame? Blame or fault in legal terms means failing to take reasonable care – either because you did something you shouldn’t have done or you failed to do something you ought to have done. going through a red light. failing to slow down or brake in time. Fault can be split between parties to the accident. For example, in most rear end shunt cases, the driver of the vehicle that does the shunting will usually be 100% responsible. But, if your vehicle hits a child pedestrian who has got off a school bus and run unheedingly out across the road, the blame may well be split between you and the pedestrian. So that’s a brief look at “blame”. Now we move on to consider what are main allegations of blame that are levelled at vehicle drivers in the context of personal injury claims. What types of blameworthiness fall on drivers in road accident situations? There are two main kinds of reasons which tend to come up. The first reason is failing to keep a proper lookout. The second is driving too fast. In many ways, the two factors blend into each other. The higher your speed, the less time you may have to react to an emergency situation. We’ll now look at each, in turn. Keeping a proper lookout is not just about paying attention. It’s also about having the awareness to know how easily you can fail to see something important on the road. The law expects drivers to be aware that there is this chance of children suddenly appearing in the road and to take particular care when they see children in the vicinity of the roadway. In practice, you may have to slow down to a speed well within the speed limit so you can still be “keeping a proper lookout” in a situation where there are children on the pavement. We know from the Highway Code that, at 40mph, a vehicle will probably kill any pedestrian it hits. At 20mph, on the other hand, there’s only a 5% (1 in 20) that a pedestrian will sustain fatal injuries. You can get a rough estimate of the distance you travel in feet every second at different speeds. Take your speed in miles per hour and divide by 2. If you add the two figures together, that gives you an approximation of the distance travelled in feet per second. At 20mph, that’s 20 + 10 = 30 feet per second. 40mph is 40 + 20 = 60 feet per second. You can understand why it’s important to “kill your speed”. Driving “too fast” means driving at a speed which is not appropriate to the circumstances. the presence of parked cars or other objects which might obscure your view. From this, it’s important to note that, even though you drove well within the speed limit, a court could still find your conduct to have been negligent. Does a breach of the Highway Code automatically mean that the driver was at fault? No, it doesn’t. Though it will be important evidence. 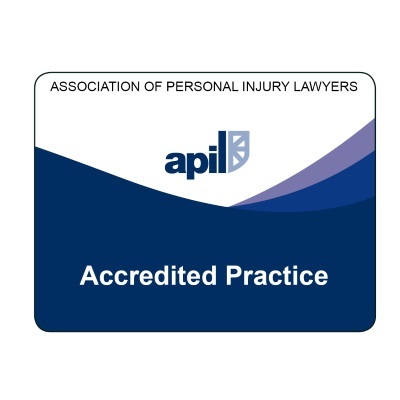 Personal injury compensation claims are about civil law (rather than criminal law). The Road Traffic Act 1988 provides that, if a person fails to observe a provision of the Highway Code, that failure can be relied upon in court as evidence of negligence. We considered what we mean by “blame” or “fault” under Scots law, when it comes to road traffic accidents. Though it does not always work so quickly or easily as Brene blaming Steve for “getting it wrong” in a situation, we can identify two main strands: first, failing to keep a proper lookout; and, second, driving at excessive speed. Breaching the Highway Code does not always mean you’ll be legally to blame, if an accident occurs, but it’s often a strong indicator of blame. We hope this article has helped you grasp what are the main reasons why a driver will be to blame for an accident. 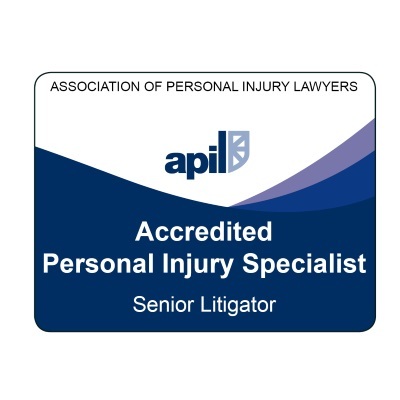 If you have a question about any matter raised in this post – or about any aspects of our personal injury claims services, generally – please get in touch with us. Our aim is to help injured people in Moray to claim fair and full compensation for personal injury in such a way that it costs you nothing whether your claim succeeds or fails. All initial enquiries are without obligation and free of charge. Call us on 01343 544077 or send us a Free Online Enquiry.